Megan Cook & Justin Cook lead your divorce. Because our Modern law firm is set up to work for clients conveniently, every step aside from the final hearing takes place online. This is done with current legal tools, and a wonderful team of people that help Megan and Justin efficiently serve you. Whether you are in San Antonio, or Dallas, we have the same process, and the same familiar faces handling your case. Justin D. Cook is an advocate of the peaceful, and friendly divorce. 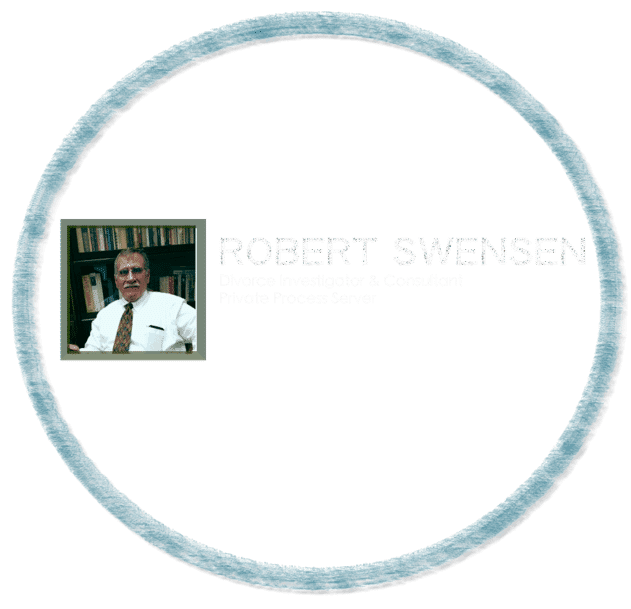 His practice focuses on educating divorcing clients about the different avenues for getting divorced, and what will suit their needs. Mr. Cook has been licensed and in good standing by the State Bar of Texas since 2006. Mr. Cook would be honored to represent you for your agreed divorce case. Justin D. Cook is an accomplished lawyer and Managing Partner of the Cook & Cook Law Firm, LLC. After graduating with a Bachelor of Science in engineering from Texas A&M University, Attorney Cook attended Saint Mary’s School of Law in San Antonio. There, Attorney Cook, wrote an article on legal difficulties that homeless people face, which the Law Review decided to publish and circulate. Mr. Cook was highly involved with criminal defense, and litigation at his law school. He participated in the criminal clinic, where underprivileged people may go for lawyers. Being an engineer, Attorney Cook decided to take the necessary steps to become fully licensed as a Patent Lawyer in Texas. After becoming a patent Lawyer, and licensed attorney, Mr. Cook opened his own law practice in 2006. He has since focused on criminal defense work and patent Law. Attorney Cook is a genuine trial lawyer. He has gained countless positive outcomes for clients and would be honored to represent you for your lawsuit. Mrs. Cook has represented hundreds of divorce clients in South Texas for a wide variety of civil and criminal matters. Mrs. Cook has been licensed and in good standing by the State Bar of Texas since 2008. 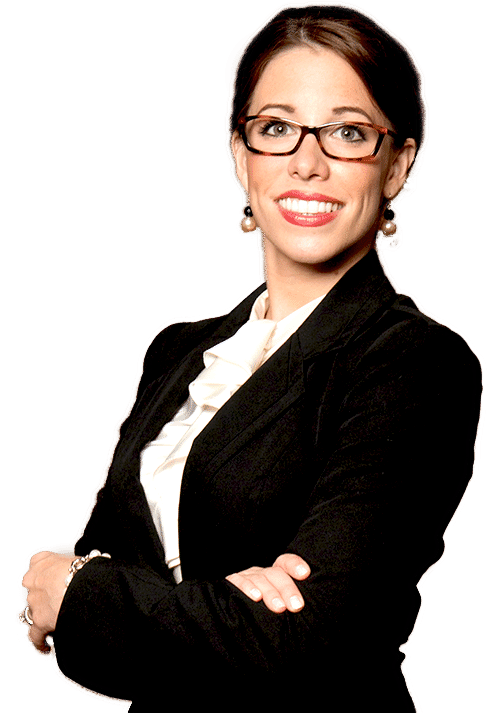 Using her wealth of family law experience combined with extraordinary passion for legal technology, Mrs. Cook formed the partasfriends concept, which enables a flat rate, online divorce process lying at the cutting edge of divorce experience and convenience. The Cook & Cook Law Firm integrates the best online resources for its clients that the United States has to offer. 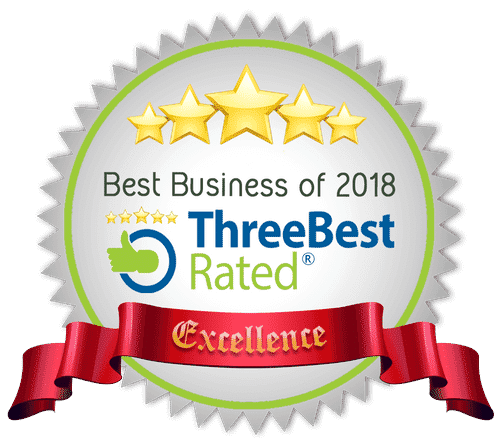 The modern communication tools have enabled better service to its clients, which is reflected in the ongoing feedback and five-star reviews the Firm is receiving online. Mrs. Cook manages a legal team of 5 members that help facilitate the part as friends divorce experience. There is only one goal in mind, which is helping families part as friends, when there is no chance that the marriage can continue, but when the spouses do not need a drawn out litigious divorce. Mrs. Cook aims to provide the most modern, smart divorce in the country, and has expanded her practice across the State of Texas with her team. Megan V. Cook is a Managing Partner of the Cook & Cook Law Firm, LLC. Attorney Megan Cook graduated with honors, earning a Bachelor of Arts in Political Theory and Constitutional Democracy, from James Madison College at Michigan State University. James Madison College trained Mrs. Cook in a rigorous and competitive learning environment for aspiring lawyers. Attorney Megan Cook was awarded “Outstanding Senior” and was invited to join the honors society, Phi Beta Kappa, at Michigan State University for her community involvement, and curricular honors. Upon graduating, Mrs. Cook immediately began her law studies at Michigan State University College of Law. There, Attorney Megan Cook became an associate Editor of the Law Review and became a captain of the school’s Environmental Moot Court team. Mrs. Cook also graduated from the school’s Trial Practice Institute, which involved several litigating courses, including forensic science, trial practice and acting. Mrs. Cook was awarded the Saint Bernard Scholarship, which covered one year of law school tuition, for her potential as an aspiring trial lawyer. Attorney Megan Cook also became certified in courtroom technology. She then became a summer associate at Kaufman Payton & Chapa in Michigan. Since graduating law school, Attorney Megan Cook opened her own practice, which recently merged with the Cook Law Firm. Attorney Megan Cook would be honored to be your trial lawyer. We are all in charge of taking excellant care of YOU during your divorce. 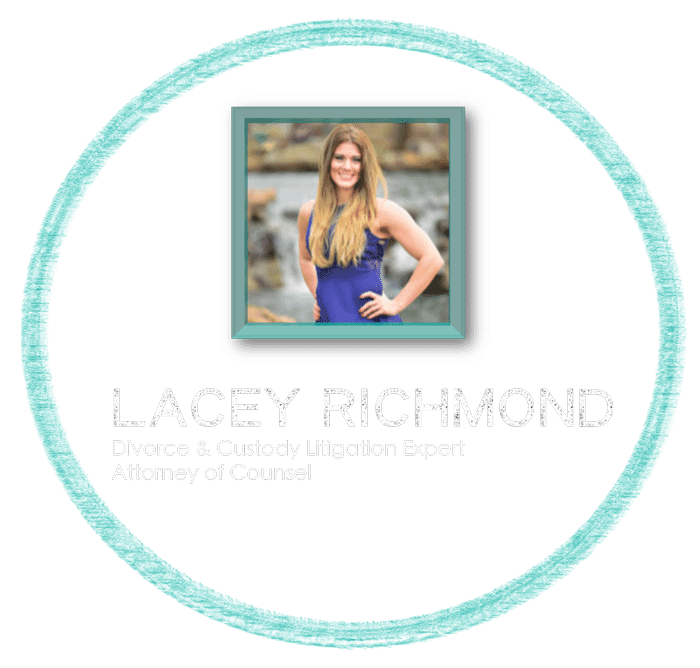 Attorney Lacey leads clients through complex divorce litigation. 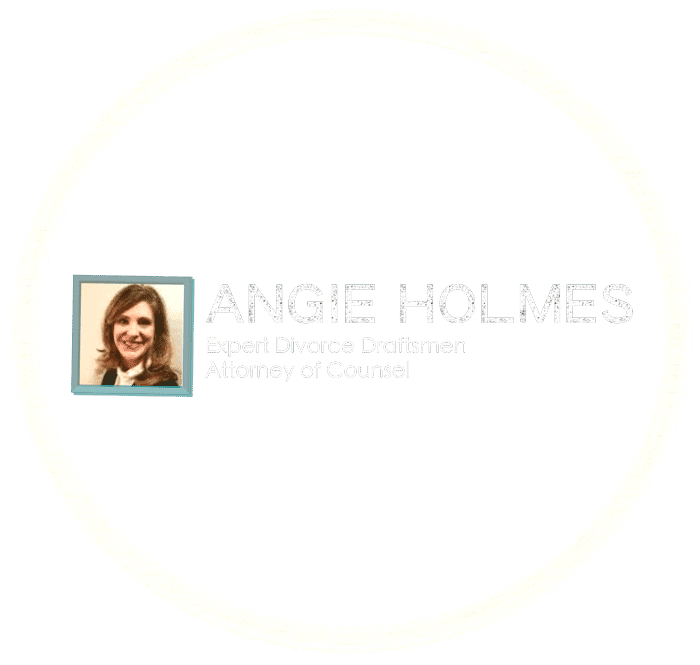 Attorney Angie Holmes processes your friendly divorce and assists you with all legal questions. 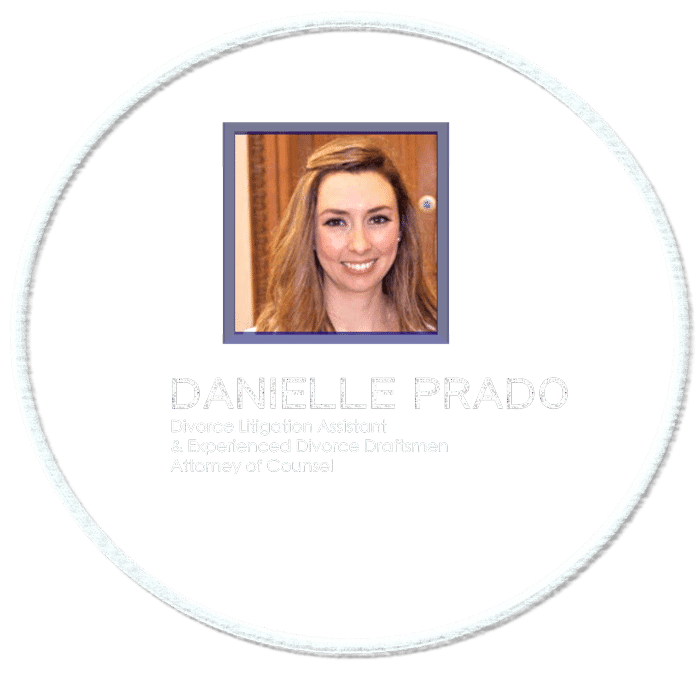 Attorney Danielle leads our clients through legal “discovery” and part as friends divorce cases. 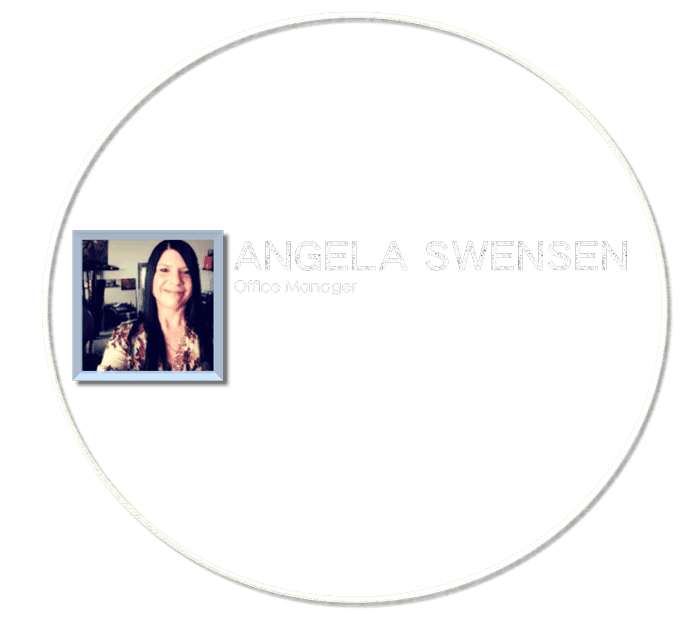 Angela is going to make sure you can always reach us during any case emergency. Bob is going to ensure we have all of the details we need to help us win.